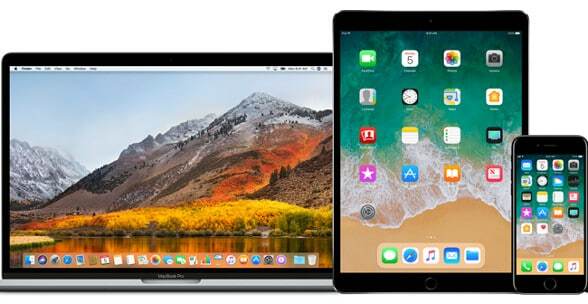 Members of the general public who sign up for the Apple Beta Software Program can now download a pre-release edition of iOS 11, the latest version of Apple’s operating system for iPhone and iPad which brings with it support for NFC tag reading. News that Apple is adding the ability for iPhones and Apple Watch devices to read NFC tags was revealed during the company’s Worldwide Developers Conference on 5 June. The new Core NFC framework is part of iOS 11, which is expected to ship in September, and will bring support for NFC tag reading to the iPhone 7 and 7 Plus as well as later devices. Support for NFC tag reading on the Apple Watch is due to be included in watchOS 4. Opening up this API will enable new alternative mobile payment apps along with many other clever and convenient applications. Let us hope that Apple has done its usual quality job of implementing it in such a way as to resist equally clever mischief. There’s no app available to actually try it though.